‘Sanju’: First Look at Manisha Koirala in Sanjay Dutt’s Biopic Revealed!! Check It Out!! | Welcome to Moviz Ark! ‘Sanju’: First Look at Manisha Koirala in Sanjay Dutt’s Biopic Revealed!! Check It Out!! 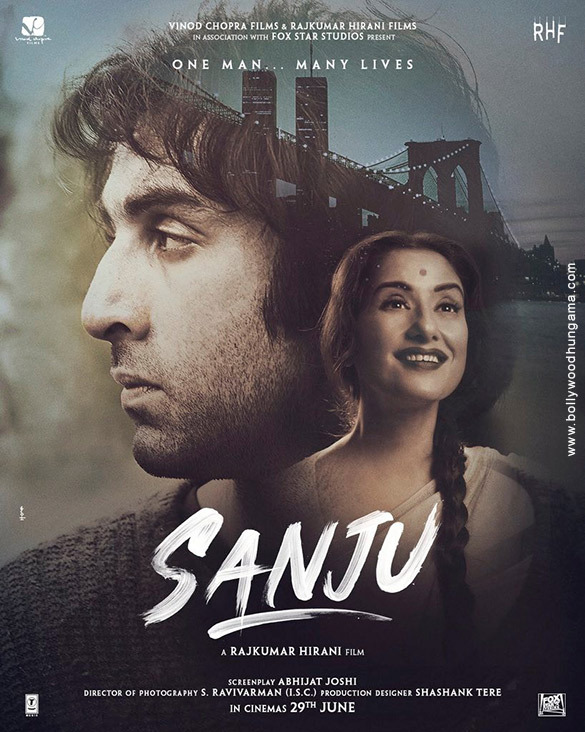 Written and directed by Rajkumar Hirani, the film will also stars an ensemble cast in addition to Ranbir Kapoor which includes Paresh Rawal, Manisha Koirala, Vicky Kaushal, Anushka Sharma, Boman Irani, Jim Sarbh, Sonam Kapoorand Dia Mirza amongst others. ← Italia Films ME to Release Disney – Pixar Film ‘Incredibles 2’ on June 14th all over U.A.E!! !